The Principle of the University Dr. Abdullah Mohammed Sulaiman and the members of the Administrative Council at the University of Gezira visited on 11th of March the computer and information technology center to follow up the work in the center. 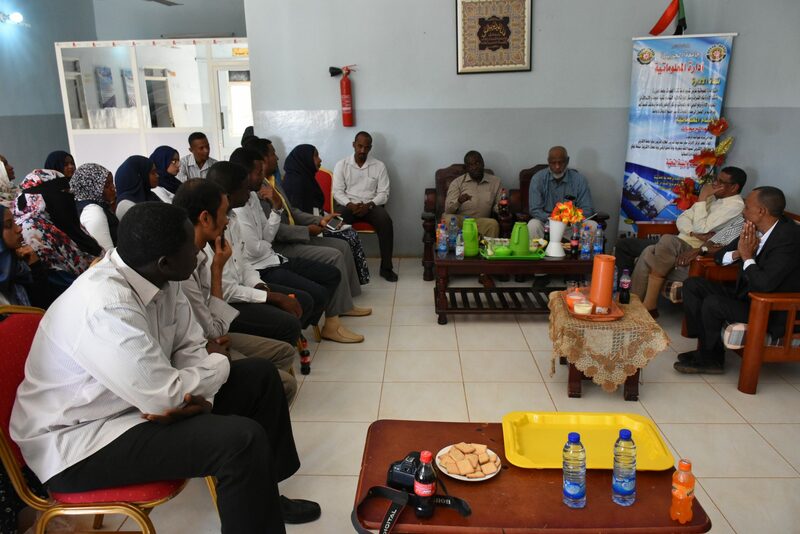 Dr. Abdullah Mohammed Sulaiman stressed the importance of the Center by providing Internet service and hosting all the University’s computer programs. As well as the role of the Center in achieving the goals of sustainable development, which are closely related to information technology. The members of the Administrative Council also visited the Center’s sections and during the visit they discussed the obstacles facing the work and the best ways to solve them as soon as possible.